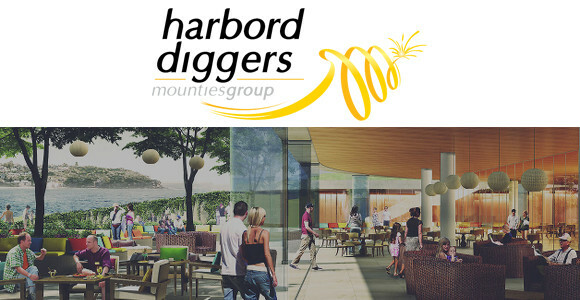 The Harbord Diggers Club has undergone a phenomenal transformation. The team is in the process of developing an authentic team who share the same values and champion our vision of a superior customer experience. This is a rare opportunity for an energetic, motivated and committed team player to join our team as a Casual Courtesy Bus Driver.